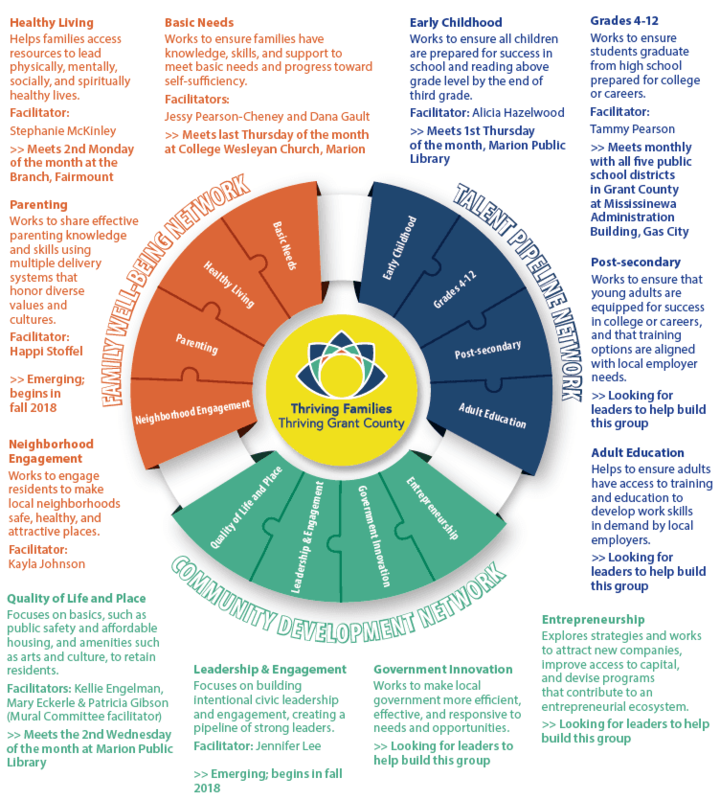 Thriving Families, Thriving Grant County is a collective impact initiative driven by local residents. Its goal is to provide opportunities for a wide range of community members to work together to co-create sustainable change in Grant County. Collective impact is a process that enables communities to address complex social issues such as education, poverty and health. As the name implies, it takes the collective effort of important community stakeholders to make an impact on such problems. “Collective impact” is not just another name for “collaboration.” It requires communities to meet five specific conditions for achieving success. It provides missing ingredients that often cause efforts at collaboration to fail. adequate financial resources to initiate and sustain the effort. How does Collective Impact and a Common Agenda work together for meaningful results? Collective impact is a process that enables communities to address complex social issues. It is not just another name for collaboration. Collective impact takes long-term commitment by a group of invested community members from different sectors to a common agenda for solving specific social problems. 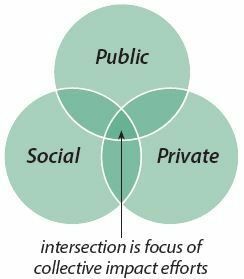 It is the intersection of shared interests that becomes the focus of collective impact work. While organizations still have their own work to do and missions to achieve, they realize they have a compelling and overlapping area of interest. When organizations from different sectors realize they need each other to achieve their vision for the community, the opportunity for significant change becomes possible. What Working Groups might I consider joining? Attend any meeting. Just show up! 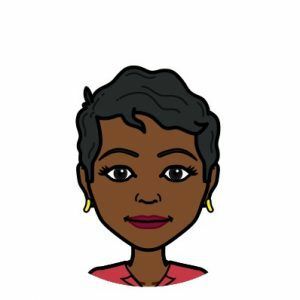 If you need meeting times/dates/places or have any other questions, contact Cathy Weatherspoon, Executive Director of Thriving Families, Thriving Grant County, at Cathy@ThrivingGrantCounty.com or call 765-662-0065.